Love your skin? We can help! Keeping your skin in excellent condition with creams, exercise and diet is one thing, but there are some flaws which simply cannot be changed in any other way but cosmetically. Flaws which can cause great distress and impact self-confidence. Lesion removal: Encompassing the removal of moles, skin tags, cysts, warts, and milia. The precise methods vary depending on the type, size and placement of the imperfection, but our GP will advise you. Though it’s likely to require a form of minor surgery, we will do our utmost not to leave a scar. Dermal rolling: A micro-needling procedure which encourages the body to produce collagen, renewing and rejuvenating itself. It’s particularly effective at treating acne. Skin peels: We offer a range of peels, each of which is used to improve general condition, reduce scarring and minimise pigmentation. Dermal fillers: Safe injectables which plump out, fill any dents and produce a smoother surface. Medical tattooing: This includes scar cover/correction and areola reconstruction. Intense Pulse Light (IPL): Our laser treatment is used to reduce/remove pigmentation. 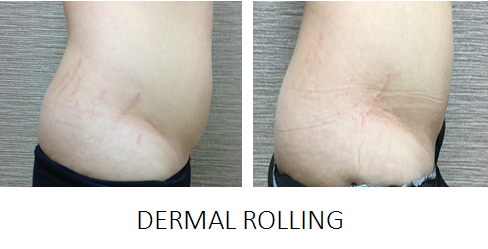 Stretch mark treatment: Reducing the size and appearance of stretch marks using dermal rolling and skin-tightening methods. Micro-pigmentation: A highly specialised treatment in which tiny pigment fragments are implanted into the skin, usually to ‘fill-in’ bald spots on the scalp, and create the effect of a full head of hair. Meso Therapy: A revolutionary, non-invasive digital skin needling treatment. This gentle treatment rejuvenates the skin from within by stimulating natural collagen production which slows down visible signs of ageing. To determine which treatment is best for your specific situation, arrange for a consultation with one of our experienced practitioners. Simply send your details in the form on the right and we’ll be in touch. Mole, skin tag, cyst, milia? We can remove your lesion with a variety of procedures. Have you visited your GP who has told you they are unable to treat you due to it being a cosmetic procedure? That's when we can help! You first visit will allow our doctor or practitioner to assess your lesion and decide which method would give you the best result. Our doctor is a dermatologically-trained to give the best advice. With our team of experts, we can offer short advanced bookings times, affordable treatment rates & fast histology results when required. Dermal Rolling or micro needling as some call it, is a minimally invasive skin-rejuvenation procedure that involves the use of a device that contains fine needles. The needles are used to puncture the skin to create a controlled skin injury, in turn renewing the skin cells. As your skin repairs, the production of collagen and elastin is triggered to give an almost immediate plumping effect. Due to the rejuvenating quality of this treatment, it is also effective for acne scarring & pitting stimulating blood circulation and collagen production by over 1,000%. Skin needling works on all skin types. It can treat the face, body, and skin around the eyes, mouth, neck and the scalp. Dermal fillers are used to treat wrinkles & re-contour. They help to restore the skin to its former youthful, fuller appearance. The effects of the treatment typically last 6 months (sometimes up to 4 years or longer depending on skin condition and the product used), and can be repeated. Even lips can be made to look more youthful by subtly plumping out or just rejuvenating the border to prevent lipstick bleeding and maintaining a youthful smile. Fillers are a great way to restore natural volume to the face, and a subtle result. Dermal fillers are also used to treat the hands, neck and décolletage (chest and cleavage line) if ageing and solar irradiation has created permanent lines and wrinkles in this area.  Our skin produces these forms of scarring when stretched too quickly often where fat is stored. They start off with a reddish purple-ish line and over time fade to a silvery white. The rapid stretching causes the middle layer of dermis to tear, resulting in broken fibres. The tears allow the blood vessels to show through (the redness) although when the blood vessels eventually get smaller, the pale-coloured fatty tissue becomes visible which gives the silvery colour. They may be a confidence drain but help can be given to reduce the visual impact with dermal rolling/micro-needling or radio frequency. When our appearance and body image is improved psychologically we feel more confident. Scarring can affect our confidence but can be improved with medical corrective tattooing. Depigmentation, raised borders & hyper pigmentation can be a medical procedure, disease or trauma. There are a number of methods to improve the many types of scars including pigment tattooing - cleverly applied by our medical artist, Naomi O'Hara - to restore a "normal" skin tone. Micro-needling & Jett plasma ionisation can also be very effective with scars. A consultation is required to determine treatment. Plasma is a revolutionary technology for skin tightening using plasma (formed through ionisation of atmospheric gases) to stimulate & contract the skin, causing tightening. 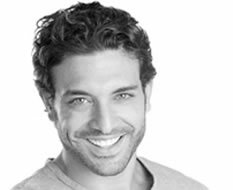 This treatment is carried out without invasion of the skin with instruments: no cutting, injecting, burning or removing of skin or tissue. 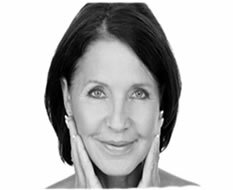 Plasma flows stimulate tissue formation of new collagen, elastin fibres, improve sun damaged skin, level wrinkles and the skin surface. Great for any skin or area needing correction for scarring (body), laxity, hyper pigmentation, fine lines & wrinkling around the navel. To find a skin care product to suit a budget isn’t difficult – there’s so much choice in our high streets and on the internet. The manfacturers of these products know that we are attracted by pretty packaging and flambuoyant marketing attached to celebrities and the famous. To find a skin care product that will make a physiological difference to your skin is more rare, particularly at an affordable price! Products within the Obagi range are suitable for all skin types and all ages, helping you to combat signs of aging, wrinkles, pigmentation, scarring & acne. It’s a well respected range giving clinical evidence of a more serious type of skin care. Sun spots, liver spots, freckles and other unwanted pigmentation are often associated with skin ageing and sun damage caused by over exposure to the sun or sunbeds. From the age of around 40 the skin is less able to regenerate from sun exposure and age spots start to appear. Generally these age spots pose no health risk, however they can be unsightly and create a patchy, less youthful appearance. Freckling and age spots are successfully lightened or removed with either Laser or Intense Pulse Light (IPL). This treatment is a relatively quick and easy procedure with results often achieved after a single session or just a few sessions. The light targets areas of excess pigment safely breaking down the excess melanin. The area darkens in the first few days after treatment and then the excess melanin sheds naturally away. Our medical tattooing specialist, Naomi O'Hara has been practising for over 12 years in the art of micro pigmentation. She is a national trainer with a well known brand and currently trains nurses at The Royal Marsden Hospital in medical artistry with pigments. I can honestly say Obagi treatment has changed my life. The difference in my skin is unbelievable, I am so so happy with my results!